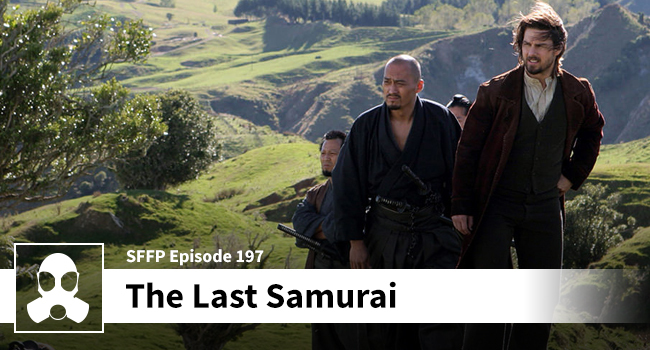 Matthew and Dean discuss the film at length, but they also dive into some of the interesting and conflicting history of Bushido and the samurai. Disclaimer: they aren’t historians. They just read a couple articles and are now regurgitating those findings for all of you. That’s not to say that there is not quite a bit of thought-provoking stuff going on this week. On the contrary, the podcast episode launched into some very cool theories (and a few facts) surrounding the mysterious samurai. We hope you enjoy this conversation in English.